Loss of a tooth – If you have a tooth knocked out or fall out, there are a few things that you need to do before going to see your Catonsville dentist. You should always hold your tooth by the crown and not the root. 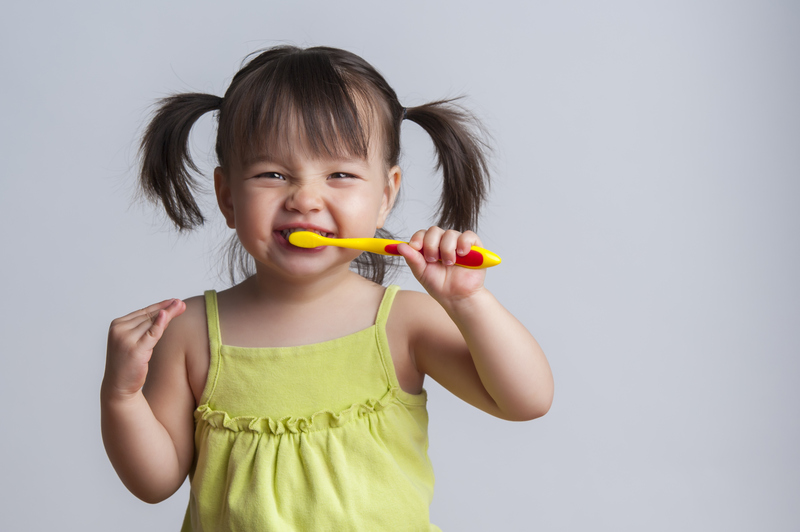 If you can put the tooth back in your mouth, it is advisable since it’ll prevent the tooth from drying out. Otherwise, try putting the tooth in milk. Call your dentist immediately and try to get in within an hour to save the tooth. Lost filling – Fillings do a pretty good job of taking care of cavities, but occasionally they fall out. There are a few things that you can do if you lose a filling. You can try putting a small piece of sugar free gum (preferably the kind that uses xylitol as a sweetener) in the cavity, or you can buy over the counter dental cement. You should call and make an emergency appointment ASAP. Abscess – An abscess will feel a lot like a pimple on your gum and will likely be very painful. It’ll probably be fairly unpleasant, but you need to bring as much as the infection out as you can as soon as you notice the abscess. Try to bring it out of the sore and then use saltwater to rinse and wash it out of your mouth. Because abscesses are infections, they can cause further health problems for the whole body. Take care to treat abscesses as soon as you notice them. These are just a few types of dental emergencies. If you chip, break, or otherwise damage a tooth, you should make a point to see your Catonsville dentist immediately. For problems like cavity and mouth pain, make an appointment as close as possible, but don’t stress over making an emergency appointment. 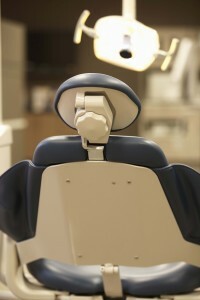 If you have any questions about emergency dentistry in Catonsville, or wish to schedule an appointment, please contact Leikin & Baylin Dental Care of Catonsville, Maryland by calling 410-747-1115 or visit CatonsvilleDentalCare.com. Does the phrase “root canal” make you shiver a little? You’re certainly not alone. Most people have a healthy fear of having a root canal done. Unfortunately, sometimes it’s a necessity to make your mouth healthy again. Being told you need a root canal may sound like the worst news you’ve ever heard, but if you know a little bit more about the process and how your dentist can make you comfortable, it may lessen your fear of having a root canal performed. Why would my dentist suggest a root canal? If the root of your teeth begins to decay or is infected, you may need a root canal to get the infected part removed. Generally having an infected root and infected pulp inside your teeth will cause a lot of pain. People report that a root canal itself isn’t all that painful, but the time leading up to the root canal can be pretty miserable if you don’t have anything to treat it. The reason you need the damaged pulp removed is because it can cause an abscess, bone loss, and drainage problems. In short, not having the pulp removed can cause a lot of pain. What can I expect of the procedure? Your dentist will take x-rays of your tooth and the area around it before giving you at least a local anesthetic. He or she will then isolate the area to make sure that the tooth stays dry during the procedure. Once all of this has been taken care of, you should be relaxed and numb for the procedure to begin. The pulp will be removed very carefully by your dentist before he or she cleans the area. You’ll then have a filling placed into the tooth so your root can remain strong. You may also have a filling put on top of your tooth to act as a crown before you get your actual crown. The process is similar to that of a normal filling for a cavity. The procedure and the healing may take a bit longer than normal, but you’re much better off having the procedure than dealing with the alternative. Rotting and decaying teeth can cause more problems than just pain. Don’t risk bacteria or infection in your mouth; if you’re showing signs of infection or a problematic tooth, you should call your Catonsville dentist right away. If you have any questions about root canals, or wish to schedule an appointment, please contact Leikin & Baylin Dental Care of Catonsville, Maryland by calling 410-747-1115 or visit CatonsvilleDentalCare.com. Why Should I Have my Teeth Professionally Whitened? 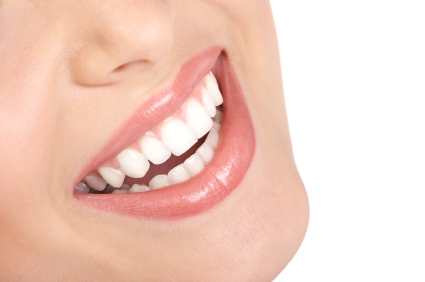 Teeth whitening is a practice that has become popular in the past few decades. More and more people want to have the whitest teeth possible, but as we age, our teeth start to discolor. This happens for a couple of different reasons. First, the enamel wears off of our teeth as we age, revealing darker tissue underneath. Second, lots of people drink coffee, tea, and other things that can easily stain teeth. Getting your teeth whitened and having a brighter smile can make you feel better about yourself and help you to be more comfortable this summer! Wondering why else you should have your teeth professionally whitened? Quick results – Getting your teeth professionally whitened by your Catonsville dentist means that you’ll see your results quickly. You won’t have to deal with at home whitening trays or strips, which could take days or even weeks to work. Professional whitening is quick and doesn’t require any extra work on your part, other than maintaining good oral health after the whitening to keep them at the shade you want them. Protect your teeth – Using at home whitening kits can be bad for your gums, teeth, and overall health. You don’t know exactly what ingredients are in them. There’s a good chance that they contain something that you’d rather not actually have on your teeth. When you have your teeth professionally whitened by a Catonsville dentist, you can be sure that your gums are protected and safe from any chemicals. Better results – Professionally whitened teeth will look better than teeth whitened at home. Dentists are practiced and use the best methods out there to give you your brightest white smile. You’ll get a confidence and self-esteem boost from having teeth exactly the color that you want them in a short amount of time. 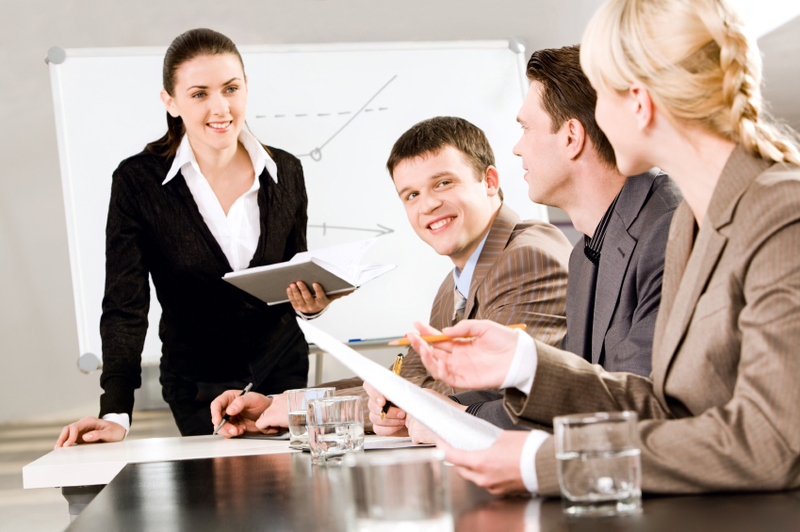 Plus, having perfectly whitened teeth can help you in interviews and other professional situations. A white smile is an easy way to accessorize any outfit. Taking care of your teeth before and after you have them whitened is still incredibly important. Whitening is only to give you that extra little boost. It’s still necessary to practice preventive dentistry at home to keep your teeth looking pretty and white. Make sure to brush twice per day, floss at least once, and get routine cleanings every six months or so. At Leikin and Baylin, we know that you want to have a beautiful, white smile. We know exactly how to take care of that and are happy to get you started. Make an appointment today and get your teeth whitened before summer! 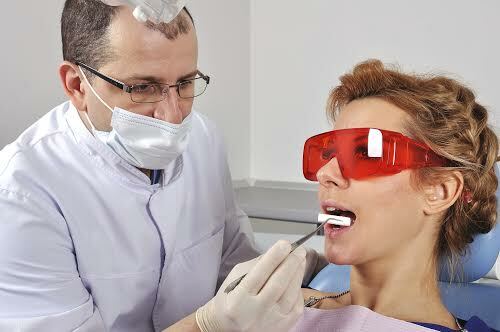 If you have any questions about professional teeth whitening, or wish to schedule an appointment, please contact Leikin & Baylin Dental Care of Catonsville, Maryland by calling 410-747-1115 or visit CatonsvilleDentalCare.com.